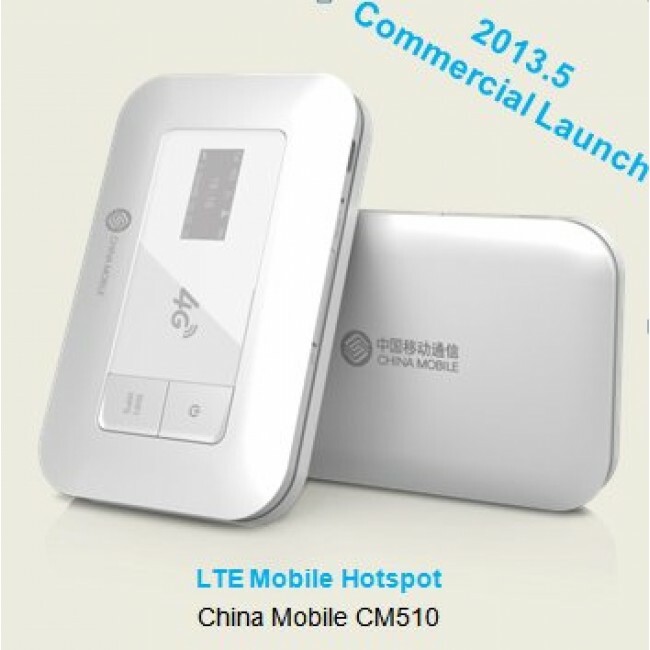 China Mobile CM510 TD-LTE Mobile Hotspot is the new LTE cat4 mobile WiFi for China Mobile own brand. 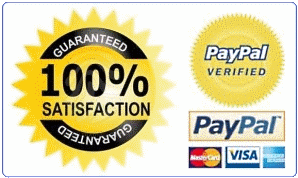 It supports 5 modes and 12 bands, and peak download speed up to 150Mbps. 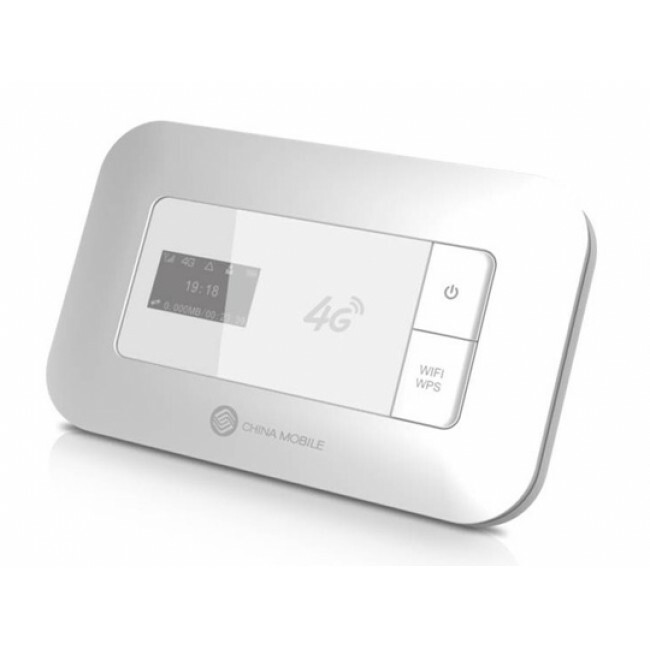 China Mobile CM510 could support up to 10 device to access high quality wireless network.